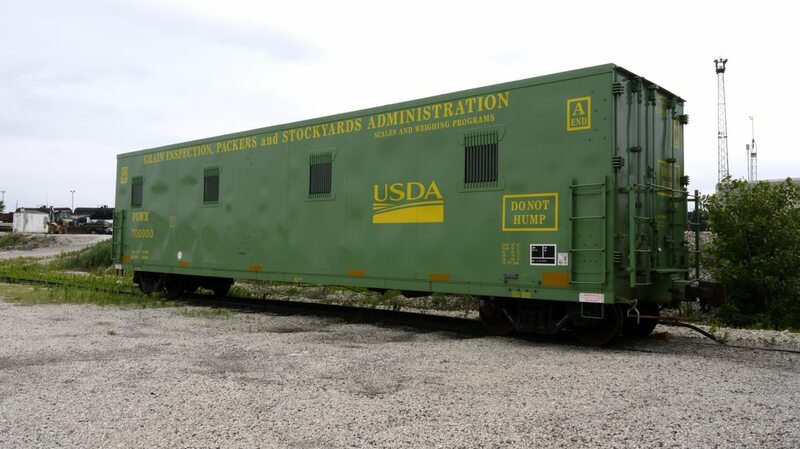 The USDA recently made their final decision on GIPSA – to pull the pending Grain Inspection, Packers and Stockyards Administration (GIPSA) rules designed to level the playing field for poultry and livestock producers. These rules have been languishing since the 2008 farm bill, and today’s action firmly places this administration on the side of large meatpackers and poultry processors, not family farmers. After years of negotiation and analysis, the rule would have protected contract livestock growers from the retaliation they have suffered after exposing financial hardship and ruin caused by large-scale poultry companies and meatpackers. If there was any hope that Secretary Perdue and this administration would stand up for small- and medium-sized family farmers and the rural communities they support, that has been dashed now. Click HERE to read GIPSA’s full statement.